AMS Coating Systems provides prefinishing for all types of projects. We have been prefinishing millwork such as, doors, trim, paneling, tongue and groove, and stair parts for over 35 years. We will match any stain color or work with customers to develop a color that fits their specific design needs. 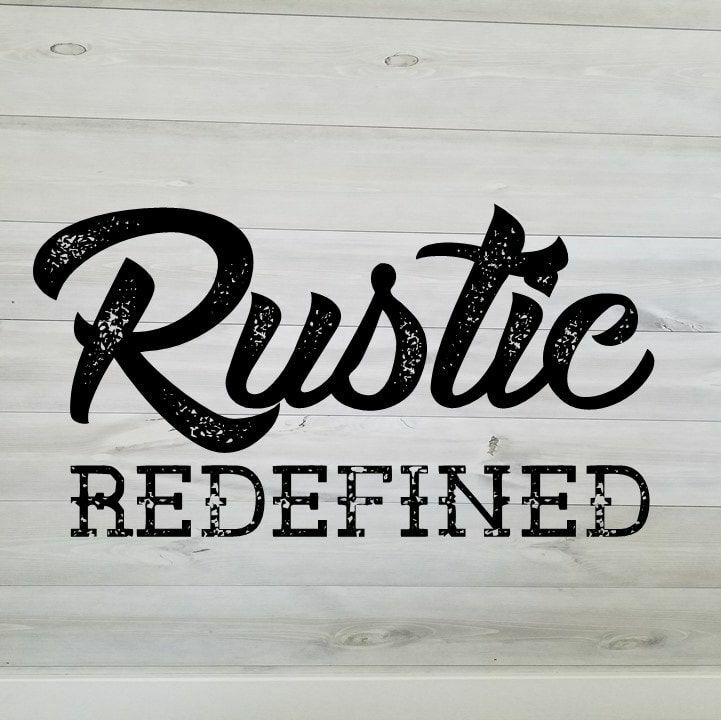 One of our latest projects has been the development of our Rustic Redefined wood. We take new tongue and groove and apply a special process to give it a rustic yet modern look. It is a new spin on barn wood. We especially love it because it lacks the dirt, grime and pesticides most barn wood includes. Check out some of our latest projects below.